The TechnicBots (Team #8565) are a FIRST FTC team from Plano, Texas. Formed in 2009, they spent a year in Jr.FLL, 4 years in FLL, and this is now their fifth year in FTC. The TechnicBots have constantly grown and changed, starting with 6 founding members and now expanded to a 13 member team. The team is enthusiastic about engaging students with FIRST programs and robotics, while also promoting STEM throughout the community. Their proudest accomplishments include hosting the first-ever North Texas Jr. FLL Expos, hosting 2 FLL scrimmages and an FTC scrimmage, hosting an annual FTC and PTC workshop, while connecting to many Jr. FLL, FLL, FTC and FRC teams across the nation. Dr. Fang Wang has been involved with FIRST Robotics program since 2009. 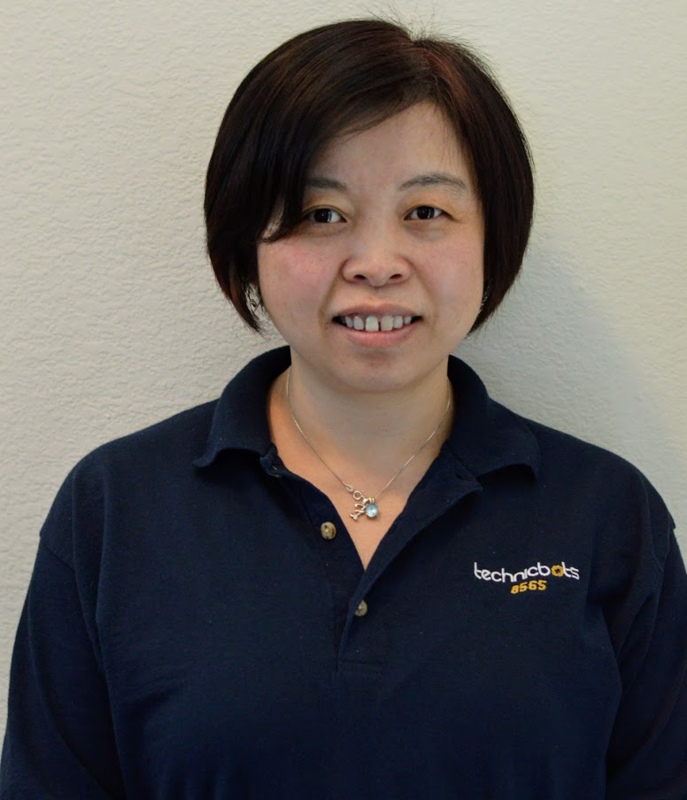 She has been coaching two Jr. FLL Teams for a total of 4 years, coaching two FLL teams for a total of 7 years, and coaching FTC teams for 5 years. 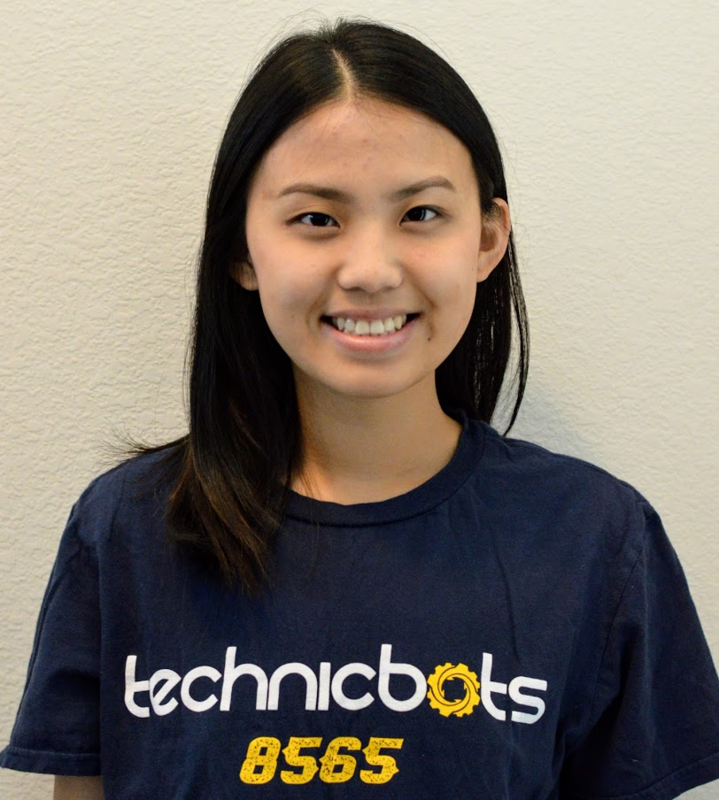 This year, she is excited to coach the TechnicBots FTC team which formed from both FLL teams she coached before. She is not only mentoring the team on robotics but also putting a great emphasis on teamwork and project management skills. 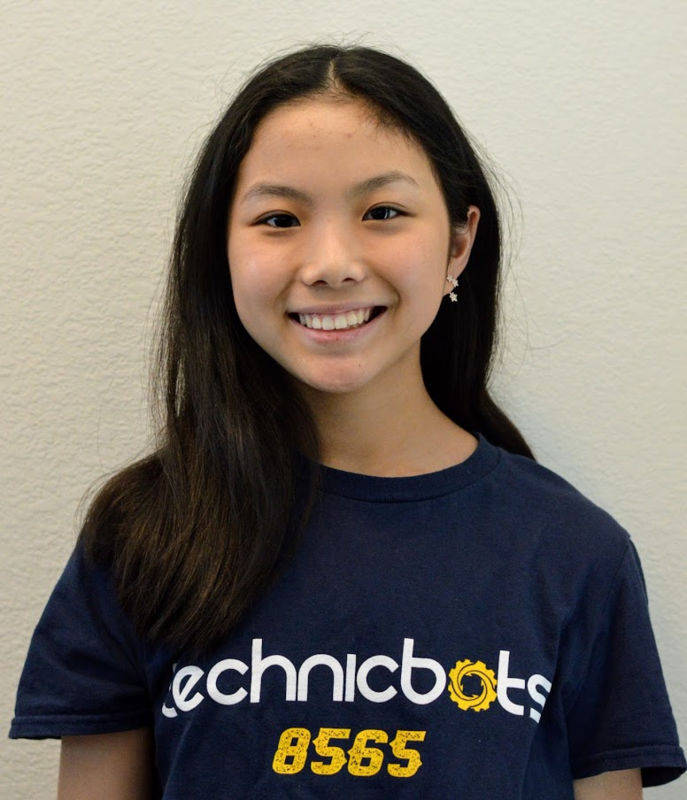 She has created many opportunities for the team to reach out to the community to help the team improve their communication, organization, and presentation skills, such as the Youth Robotics Fair, FTC workshop, FLL scrimmage, and the Joint Summer Chassis Project with other FTC teams. In past years, she led the team to break the world record in the Velocity Vortex season and become a semifinalist alliance captain at the 2017 Houston World Championship. Dr. Fang Wang is a Solution Architect with IBM Watson Health. She has been teaching robotics in the IBM sponsored GIGA WOT (Girls Inspired Greatly About World Of Technology) summer camp for over 15 years. She is also a board member for ACP (Association of Chinese Professionals) Foundation for promoting youth STEM activities. She is also the head coach of the Jr. FLL and FLL teams of ACP, responsible for coaching the rookie coaches. Jerry Chen is 17 and is a 12th grader at Highland Park High school. 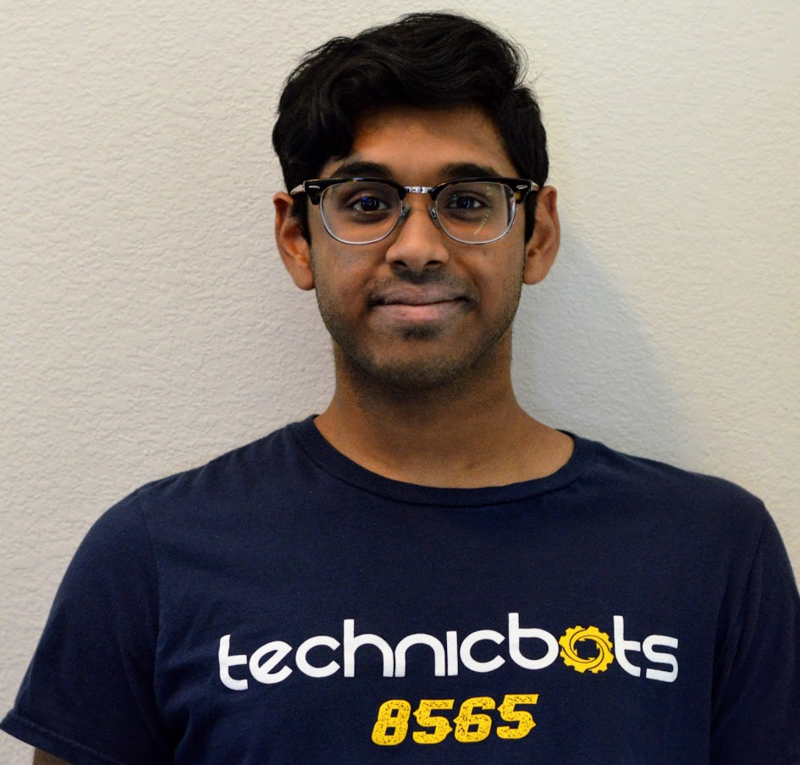 He has been a part of the TechnicBots since it began in FLL, and currently he creates CAD (computer aided design) for the team, as well as designs and builds robots. He also enjoys playing tennis. Amanda is a 12th grader at Plano West Senior High School in Plano, TX. This is her 6th year in FTC and the FIRST program. In the past, Amanda was the Scouting Lead and participated in programming and building the robot. Currently, she enjoys creating visuals for competition, photographing the team, and working in CAD design. Amanda also enjoys working as a photographer, making art, and doing karate. Justin is a senior at Hebron High School in Lewisville, TX. 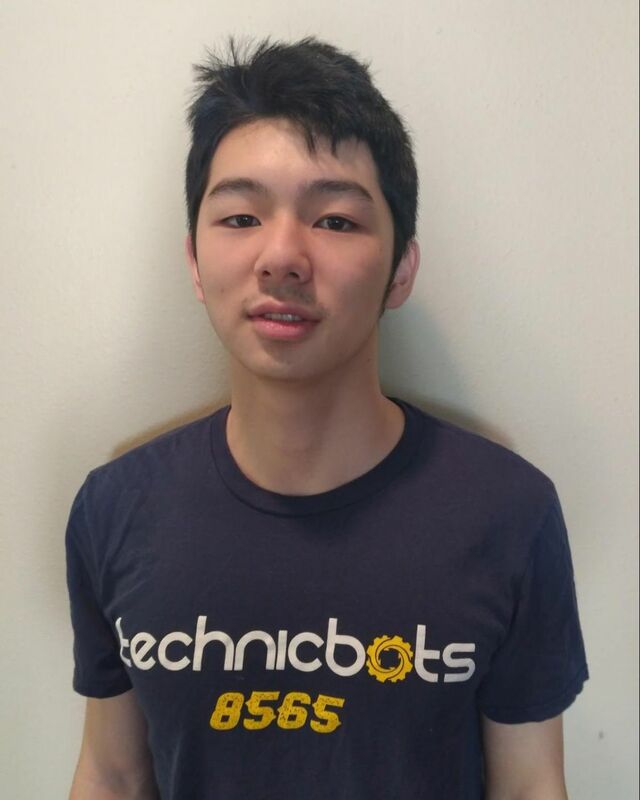 He is one of the founding members of TechnicBots, making this his 10th year in the FIRST program and 5th year in FTC. 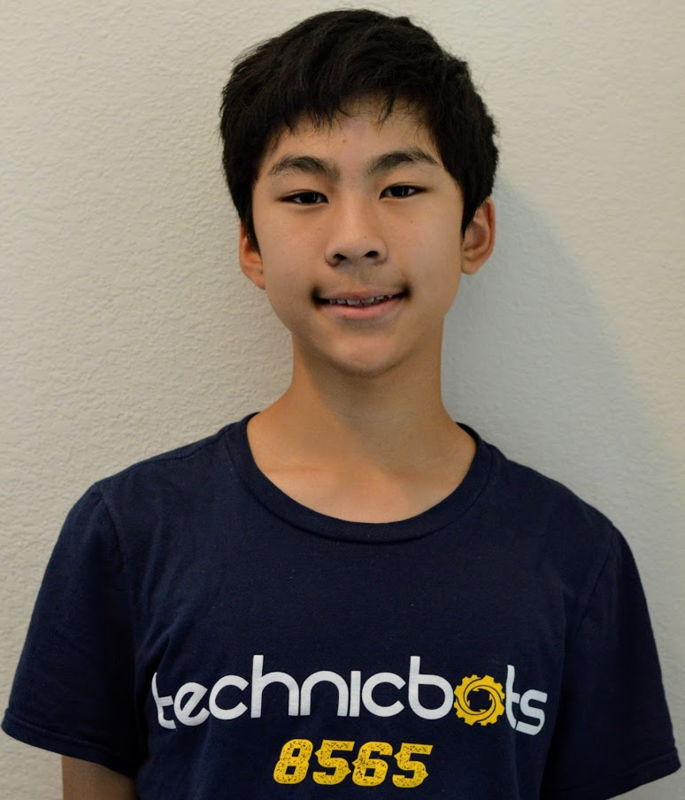 He has participated in Jr.FLL, FLL, and FTC, and is currently on the Computer Aided Design team. Outside of FIRST, he likes to play tennis or go watch movies with his friends. Evan is an 11th grader at Plano West Senior High School in Plano, TX. 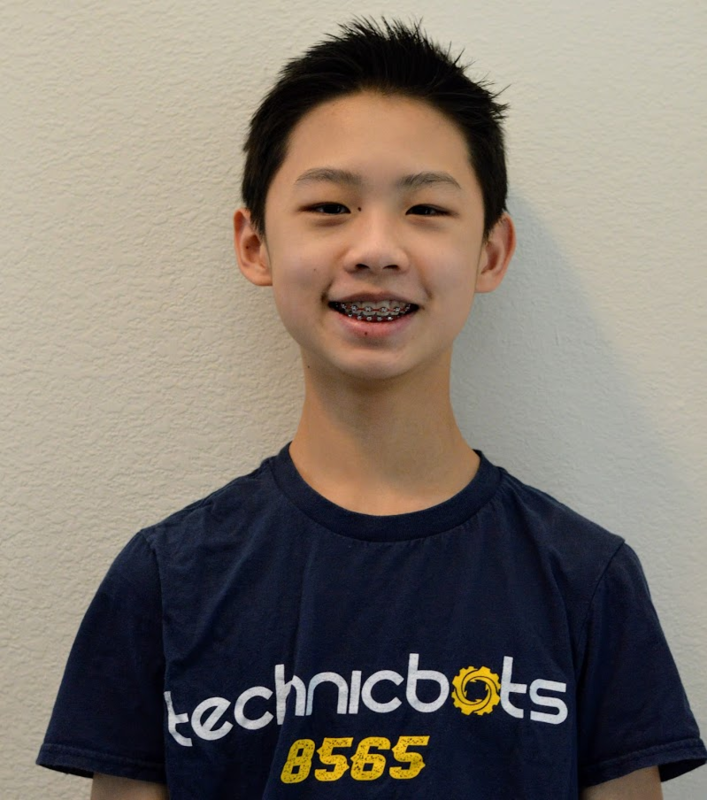 He is in his 5th year in the FIRST program, starting in FTC with the team. Evan is currently a builder on the team and the main driver. In his free time, he likes to binge-watch TV shows. Samuel Liu is a Senior at the Texas Academy of Mathematics and Science. This his 10th year in FIRST robotics, and 5th year in FTC. He enjoys drawing, reading manga, listening to music and playing Smash in his free time. He is currently a senior mentor for the team, and helps mostly with background tasks such as website management and engineering notebook tasks. Abhishek Vijayakumar is a Senior at Independence High School. 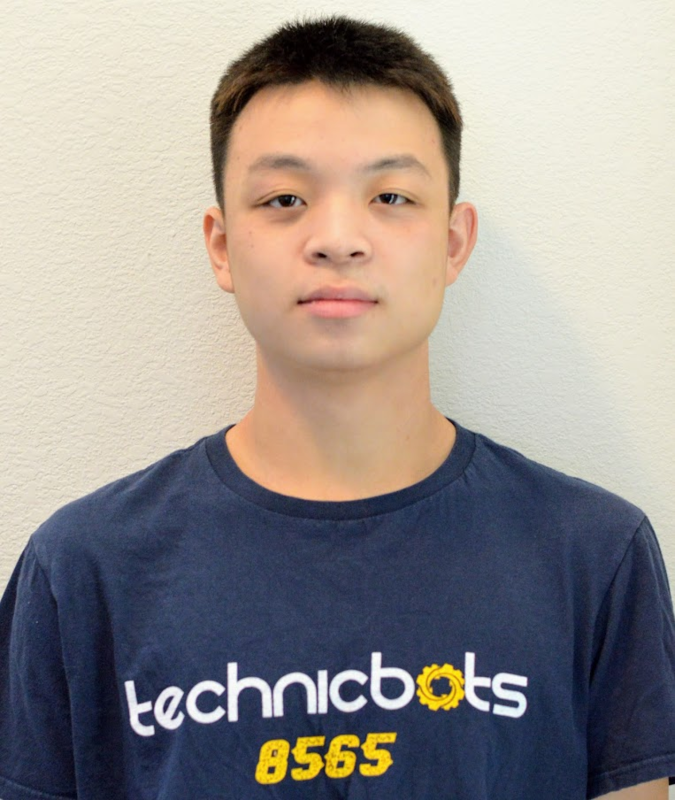 This is his 5th season in Technicbots. He enjoys playing the piano, reading and playing video games in his free time. He currently holds the role of the senior build mentor as he has been a builder since the rookie season. 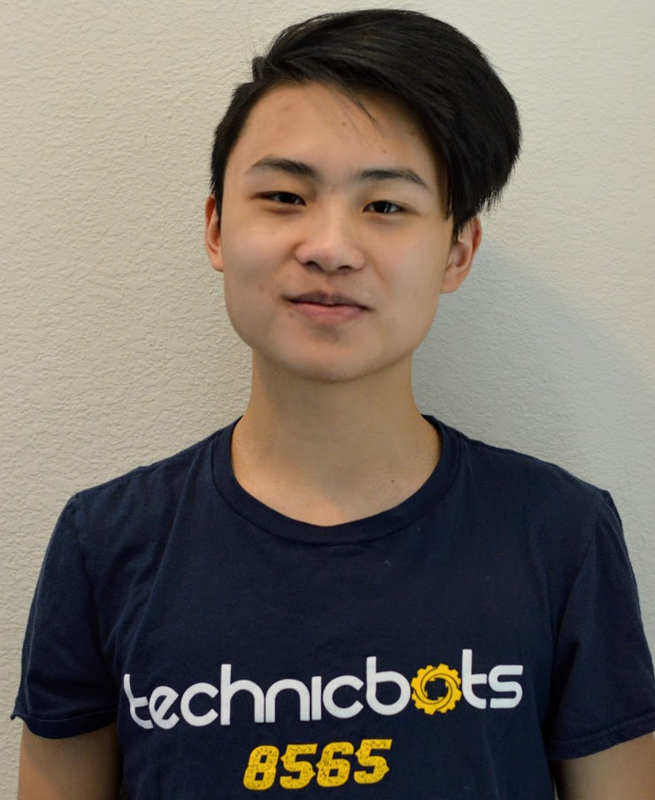 He enjoys teaching others about robotics and the build and design aspect of it. Brandon is a Junior at Plano West Senior High School. 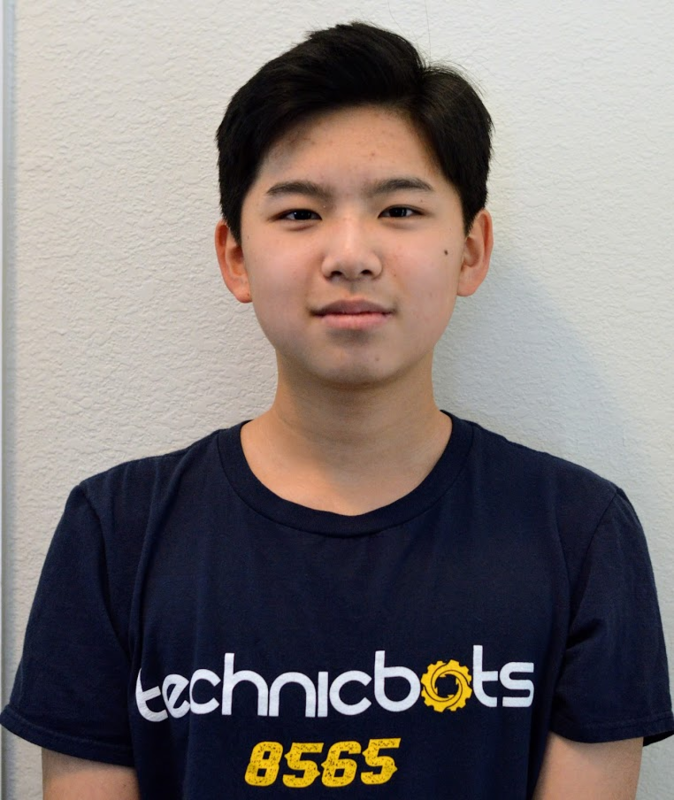 He joined the Technicbots when it was an FLL team, and this is now his 5th season in FTC. He is the senior software mentor for the team. Brandon also enjoys playing tennis, debate, baking cookies, and microwaving things. Anthony is an 8th grader at Rice Middle School. This is his 8th year in the FIRST program and his 2nd year in the FTC team. Last year, he participated as the software lead on Technicbots’ sister team, QuantumX before the 2 teams merged. Anthony currently enjoys being the software lead on the current team. 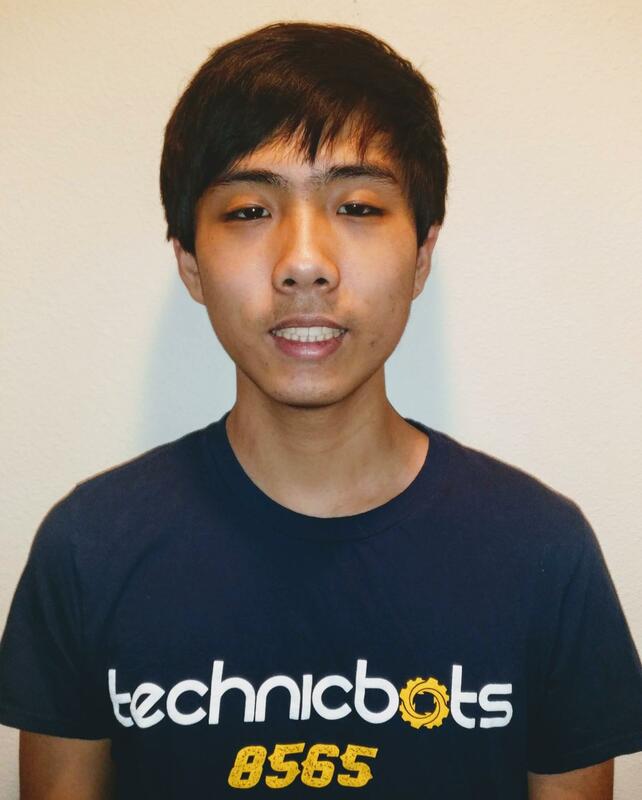 In his spare time, he enjoys doing speech and debate, programming, gaming, and rock climbing. Audrey is an 8th grader at Rice Middle School. This is her 8th year in FIRST and 2nd year in FTC. In her rookie year on QuantumX she was a builder. Currently, she enjoys managing the engineering notebook and building robot attachments. 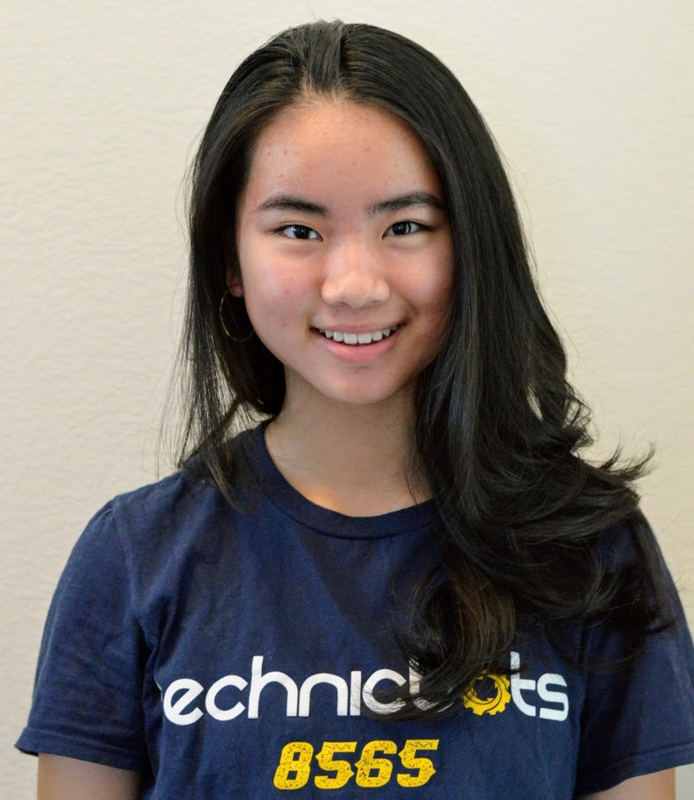 Outside of robotics, Audrey is passionate about dance, art, and music. Austin is an 8th grader at Fowler Middle School. This is his 8th year in the FIRST program and his 2nd year in the FTC team. He was the main driver during his rookie year on the sister team 12810 QuantumX before we merged teams. He highly enjoys the process of building the main robot and the attachments. However, outside of the robotics, Austin has a passion for tennis, computers, and video gaming. Derek is an 8th grader at Rice Middle School. This will be his 8th year in the FIRST program and 2nd in FTC. His role on the team is with the hardware side and being a builder. On the sister team 12810 QuantumX, he was one of the main drivers. 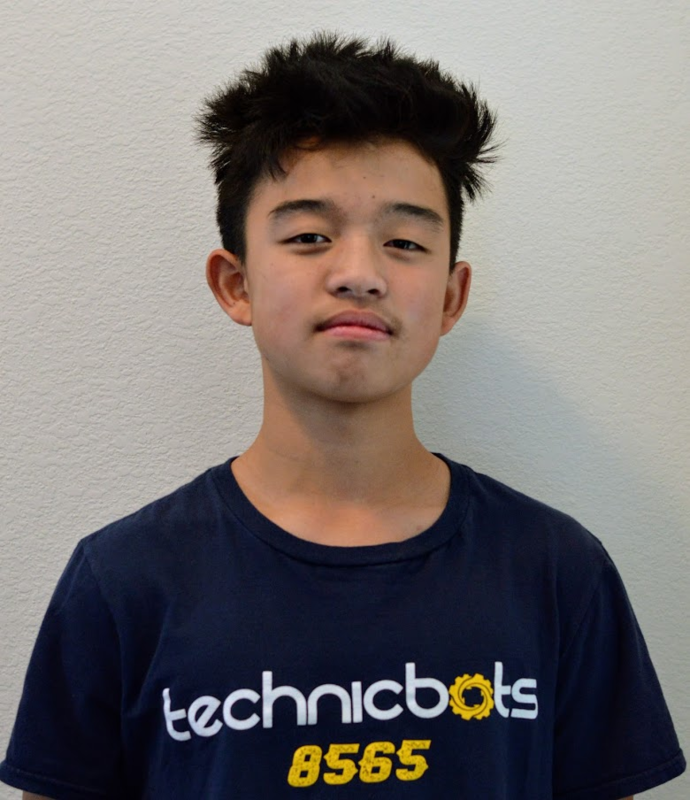 Outside of robotics, Derek likes playing cello, soccer, and video gaming. 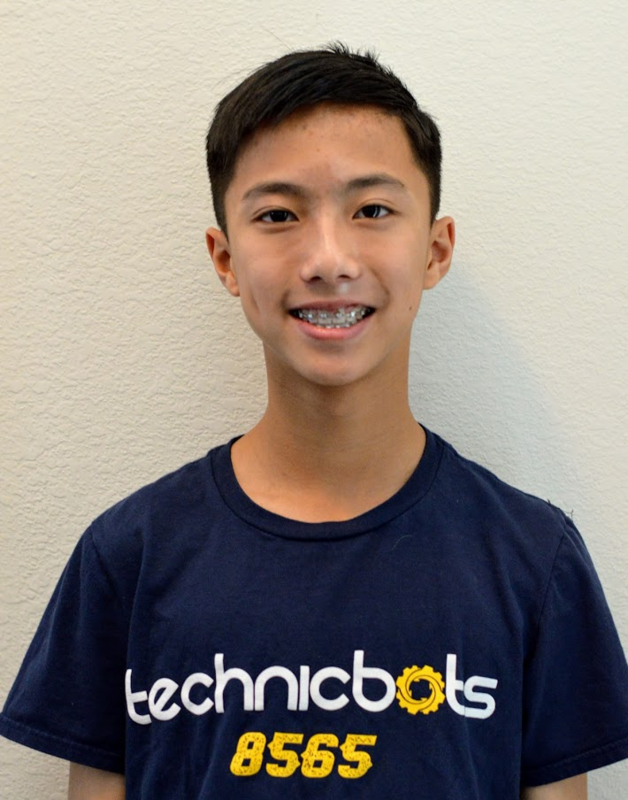 Max Fan is an 8th grader attending Fowler Middle School. He has been in first for 7 years, ever since 2011. He did Jr. FLL for 3 years and FLL for 3 years. This is his second year in FTC. He enjoyed learning about CAD and is now the CAD lead for the younger members. In his spare time, he likes to play video games, read, or eat. Melody is an 8th grader at The Hockaday School. This is her 7th year in the FIRST program and her 2nd year being on an FTC team. She was a builder during her rookie year of FTC on team QuantumX 12810 before merging teams. Outside of robotics, Melody enjoys hanging out with friends and dancing.